Better than new! 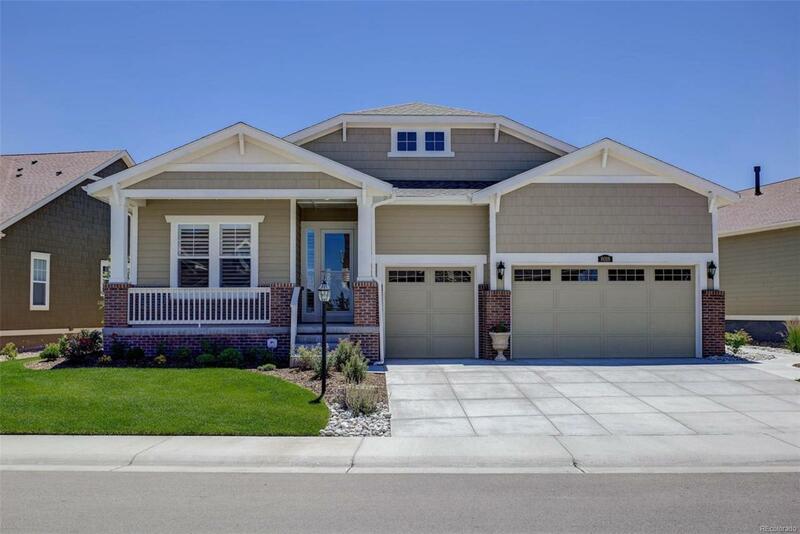 This gorgeous home has been gently lived in and is ready for you to move right in! Boasting a gourmet kitchen, with double oven, gas cook top, pantry, butlers pantry and granite countertops. Beautiful extended hardwood flooring, upgraded tile, upgraded lighting, huge laundry room, shutters throughout, professional landscaping and so much more. This home is sure to please!